Top 7 Guard Dog Breeds in India. Vivek Bisht on Top 7 Guard Dog Breeds in India. 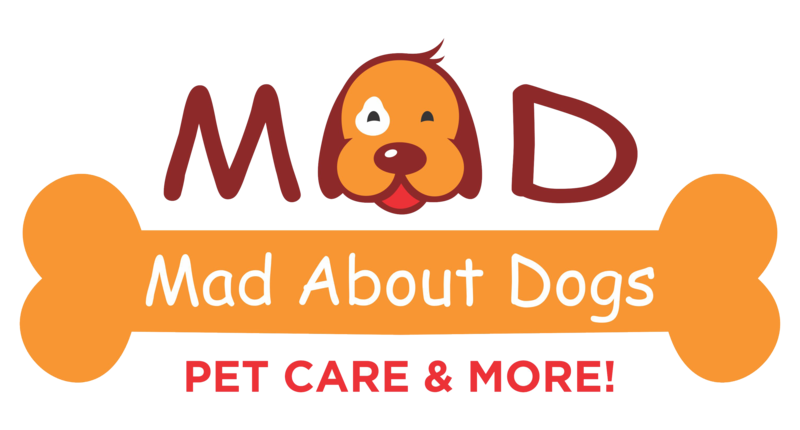 ARE YOU MAD AND CRAZY ENOUGH TO BE KNOWN AS AN OWNER OF “MAD ABOUT DOGS”? YOU WILL HAVE TO BE CRAZY AND ABSOLUTE LOVING FOR OWING MAD, AS IT GIVES A VAST OPPORTUNITY TO EXPLORE INTO THE PETS WORLD. YOU have to believe every animal deserves someone who loves him or her. They always forgive you and are always there for you, why shouldn’t we be there for them? Pets share our lives in a way that most HUMAN cannot and they’re so commonplace that it’s easy to take their faithful companionship for granted. And to spare a few words in praise of “man’s best friend,” the dog. If you are willing for a franchising target to be prepared for a group of veterans especially the real crazy ones who gives pets the meaning of their life. To look after their well-being and have a loving mentality towards them and coming up with every tough situation to do best for them. Earning potentials the proliferation of upscale pet products, this really is an industry in its infancy. Competitive pricing and support to assist you in day-to-day operations. To keep you informed about pet care and pet programs. The most substantial cost will be for the inventory you purchase or manufacture. (25 lakhs onwards). Merchandise marts:Retailer-only merchandise markets are a great place to discover new products or inspiration. Position yourself as an expert: Make yourself available by sending out a news release about anything newsworthy that comes your way. Making pan India a place for heads with tails. To expand beyond locations and giving every possible opportunity to investors to explore their love for pets. After ponying up for product, fulfillment, office management, insurance, and the myriad other expenses required to run a successful pet business, the net revenue will be considerably lower-and maybe even minuscule. The pet care industry is growing at a rate in excess of 4% each year. In 1988, APPA began gathering quantified data from pet owners about pet ownership, pet care practices, purchasing behavior of pet-related products and sources of pet-related goods and services. These studies are conducted every other year. The current Survey was conducted in 2016 and is the fifteenth in the series. Great care in partnering with companies that share our unwavering commitment. Confident with the quality and art of curating the best for your dog. Recession proof industry with an expanding market. Address: 405B, Pinnacle Towers, Suraj Kund Road, Faridabad 121001.